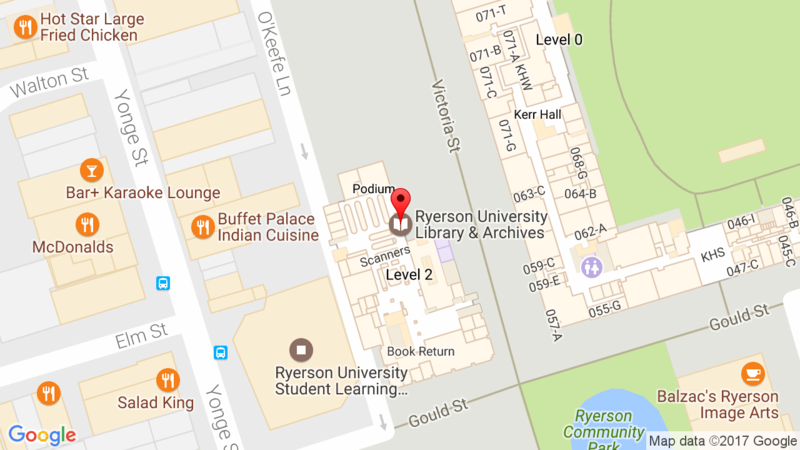 Ryerson University wants to hear your ideas on how technology can be used to improve the student learning experience. Please join us for these informal conversations with fellow students. The next focus group will be held on Wednesday, November 18 from 12 – 1:30 p.m.
Light refreshments provided. Participants will have a chance to win an iPod Touch.